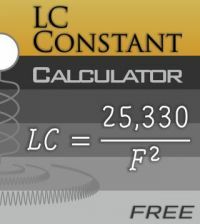 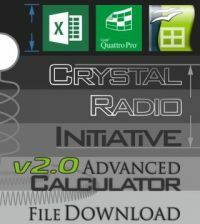 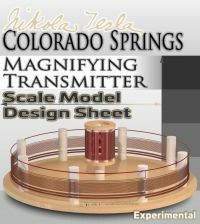 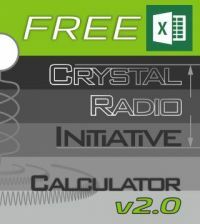 Tesla Scientific opens for business with Free and Advanced Crystal Radio Initiative Calculators to help you access and understand Nikola Tesla’s technology through building your own Tesla Resonant Transformer! Also coming soon will be hardware you can start learning and/or experimenting with. 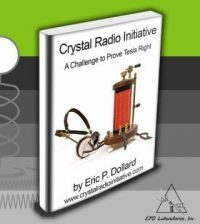 Whether you’re a seasoned radio pro or a complete beginner, you’re bound to learn something new from Tesla’s work. 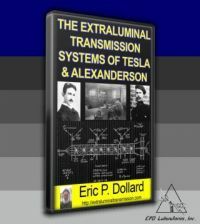 On top of that, even more exciting and innovative products are in the making, all based on Nikola Tesla’s technology and ideas, so stay tuned for the latest news and developments!